Exit the 101 towards 46 East, turn right on Union Rd just past the shopping center and then turn left towards the Union Rd loop. Our tasting room is on the left in the back of the shopping center in the same building as Hug Cellars. 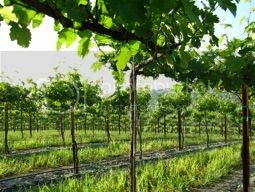 My wine journey started as a waiter in Paso Robles, CA. There I was exposed to many great wine producers. Several became friends and eventually opened their doors to my learning desires. I started as a 'Cellar Rat', and moved on to learn the many different aspects of the wine industry. 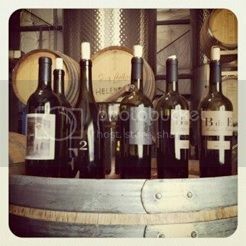 My enthusiasm for producing great wines brought me and my wife to the development of our own brand, Bodega de Edgar, in 2007. Starting at just 250 cases, we are now approaching more than 1,800 cases and growing. 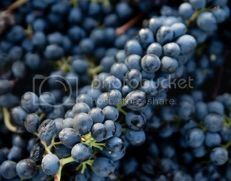 As always, my focus is on sourcing the highest quality fruit to produce the best wines, while still maintaining an affordable price point. 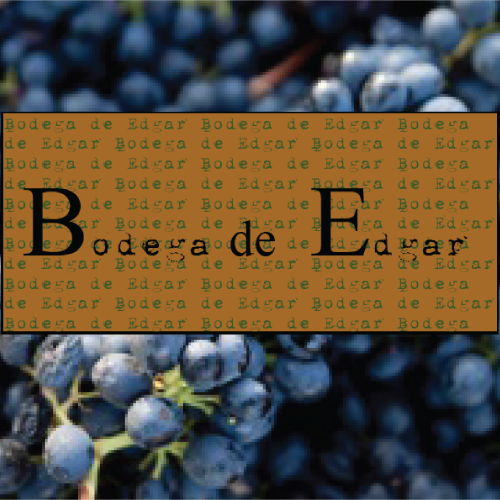 Bodega de Edgar wines are made for people who work hard but enjoy playing harder. 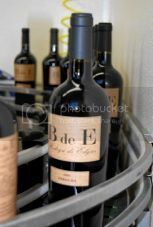 You can find Bodega de Edgar wines in various wine shops and restaurants throughout the US as well as in Canada and Germany. 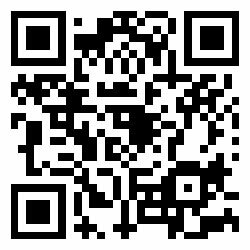 You can also purchse our wines by coming by our tasting room or online at our website.